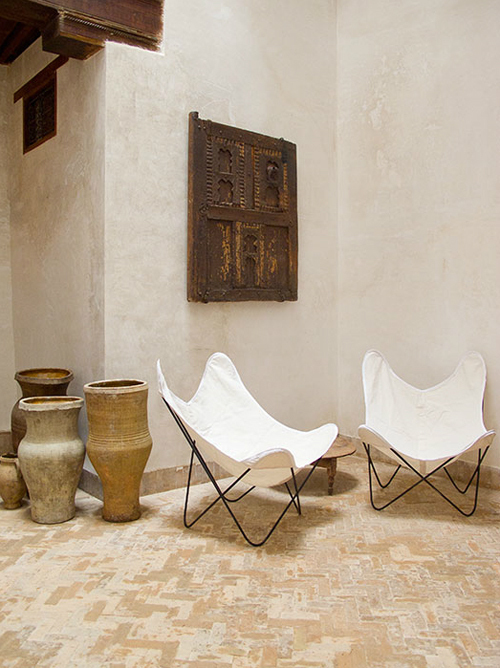 Dar Rafti is a beautiful restored riad in the exotic city of Fez in Morocco. 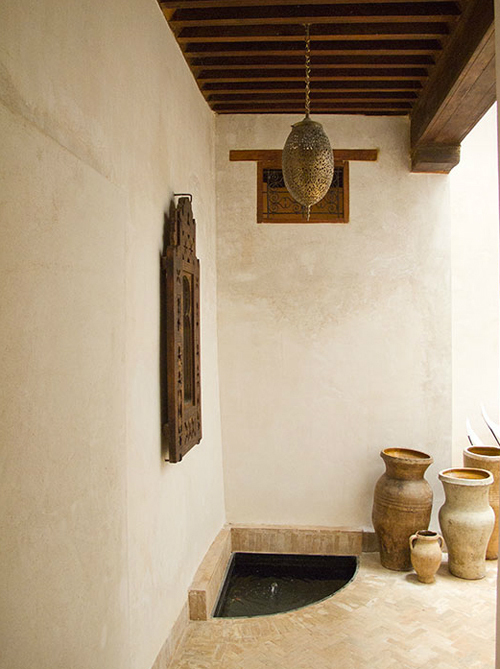 The stunningly decorated riad is owned by the jewellery designers of Bouvier. 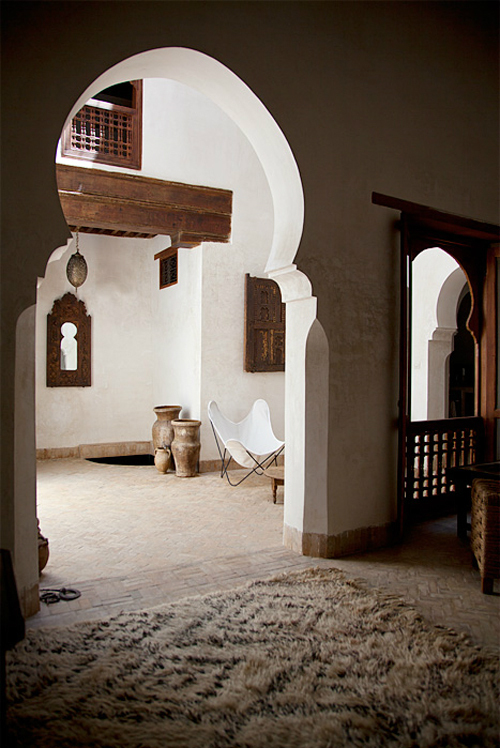 You can see and read more about Dar Rafti on my other blog The Travel Files. The beautiful Moroccan Beni Ouarain carpet was bought from Maryam at Red Thread Souk.